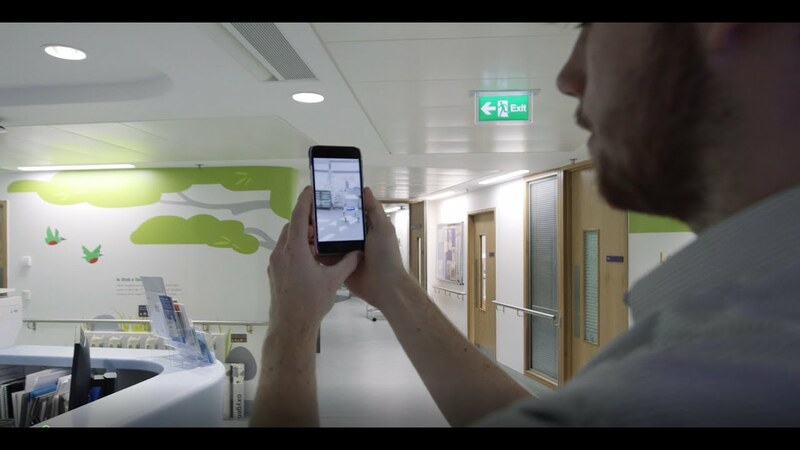 LONDON, UK, 11 October, 2018 – Samsung Electronics Co., Ltd. has been announced as an official founding partner of Great Ormond Street Hospital’s (GOSH) new Digital Research, Informatics and Virtual Environments unit (DRIVE). DRIVE is a world first, state-of-the-art unit dedicated to research, data analysis and the testing of new technologies. A digital incubator, DRIVE is focused on revolutionising clinical practice and enhancing patient experiences and outcomes. The first device being tested within the DRIVE facility is the Samsung Tablet. Once optimised with bespoke content, SMART Apps and a patient friendly interface, the Samsung Tablet will help take the NHS into a more digital era. From supporting parents through difficult times by providing care plans and medication schedules at the touch of a button, to video conferencing capabilities which connect children with their normal family lives at home or with GOSH consultants, the Samsung Tablet can help the NHS deliver a continuity of care and support. The Tablet, protected with Samsung Knox for maximum security, will also give patients the ability to access the Samsung Health ecosystem securely, helping them to take control of their own recovery and improve their overall healthcare experience. “The Samsung Tablet is just the tip of the iceberg for Samsung. From virtual reality ‘pain distraction’ prototypes to smart wearables, we’re powering ahead with our plans to get more projects into DRIVE so we can start to make a real difference to children, families and healthcare professionals from day one,” she added. Samsung is one of seven founding partners of the DRIVE unit, joining Microsoft, ARM, NTT Data, Barclays, NHS Digital and University College London.